Home Self-Advocacy Self Advocation & Putting A Positive Spin On SpLD. Self Advocation & Putting A Positive Spin On SpLD. Being different is our strength and not a disability. I am going to give you some inspiration that will help your dyslexic kids as they go through education. I am having a frustrating day! I had two meetings set up and the people from both companies failed to let me know that they could not make the meeting. So a lot of wasted time. So with the free time that I had from cancelled meetings, I thought that I would pop into a PC World in Cambridge in order to get a case for my iPad. When I selected my new case I went to pay for it and I was greeted by a young man called Edward. I was impatient to get on with the transaction but I was stopped with an initial question about what type of receipt I wanted. So I told him and then he started punching away at his computer screen entering in information. Then he asked me about my company and so I gave him some details and he then asked for my phone number. His response was, "I promise you, you will not get dodgy phone calls from PC World.....", at this point I would usually argue it out and not expect that to be the truth, but it was what he said next that absolutely inspired me. He continued " I am autistic, so I am telling you the truth." Now I don't know much about autism spectrum disorders, but for him to say that, made me trust him. I know that people with autism are mostly straight talkers, who get to the point rather than beat around the bush but I don't know if having autism means that one is unable to lie, but I am pretty sure that honesty was right up there as one of Edward's top values. Whilst I was in a rush (and to be honest I was getting impatient with the questions), his statement made me admire him, not because he was autistic but because he was damn well going to do his job and that meant caring about his customer. I was also really impressed with his spin on having autism. He made it a huge positive, built trust and rapport with me and quite frankly made me feel really proud to see that there are businesses out there that have an inclusive employment policy and delivers it, the 'walk the talk'. So well done PC World in Cambridge and well done Edward for communicating autism awareness in such a positive way. John, you haven't answered the question...Why are you telling us this? Being honest and not being afraid of being who we are is so important in terms of people skills but it takes courage to be that honest and open about what many people see as a disability. This is the same with having dyslexia. We should be teaching our children not to think in terms of disability (although we should be able to ask for help when we need it) but we need to teach our children in terms of ability. 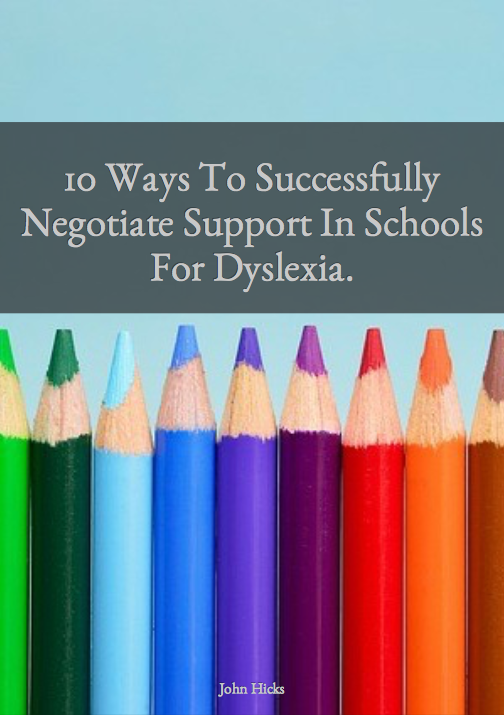 It is easy for me to write about dyslexic strengths, but in our difference, dyslexic or not, we have strengths. I have used a picture of a bunch of keys at the top of this blog, because these illustrate my point. If I picked up those keys and came round to your house to unlock your door and let me in, then obviously those keys are not going to do the job. The shape of those keys do not fit in with the shape inside the lock but despite that it would be wrong to assume that those keys are not keys because they are not doing what we want them to do. They are not broken keys. They are not 'disabled' keys. They simply have not been allowed to do what they are the best at, which in this case, is opening the locks that they are designed to fit. 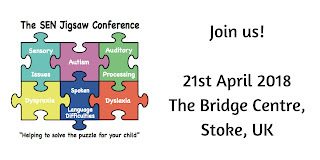 Dyslexic or not, we are diverse in our nature and we all have strengths and weaknesses and we all have a choice about how we want to view those strengths and weaknesses. We can tell ourselves that we can't do something and then let that define us, or we can find another way, get help and be the best that we can be. In the context of education, our kids need to feel empowered to hold their teachers to account in the way that they teach by letting them know what they need to be the best student that they can be. If a child does this and the teacher doesn't listen, then shame on that teacher because they are missing out on empowering a child that has the potential to change the world. Hope all this makes sense, what do you think? 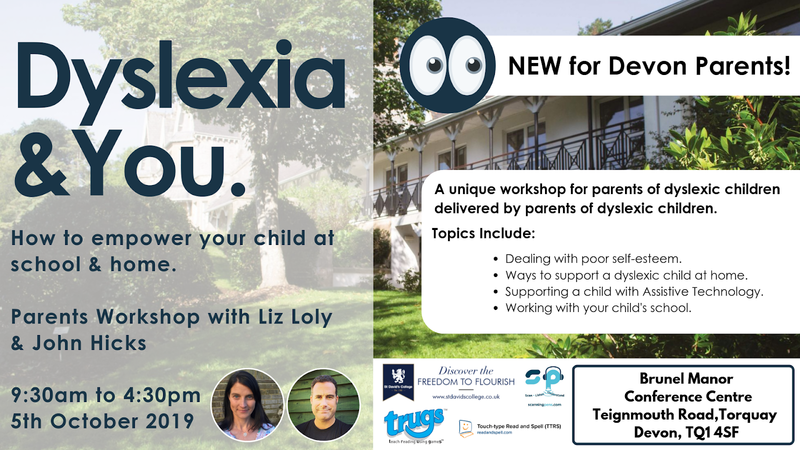 Would you like to know more about special educational needs that come with dyslexia, autism and other similar conditions? 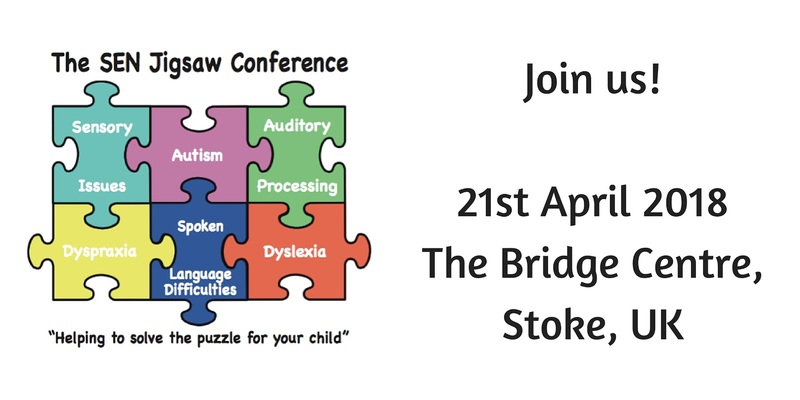 If so I invite you to book yourself onto the SEN Jigsaw Conference in April which will equip you with lots of useful information and signposts for support. Find out more by clicking here.